As one of our authorized agents, it&apos;s important you understand your responsibilities and the correct procedures. 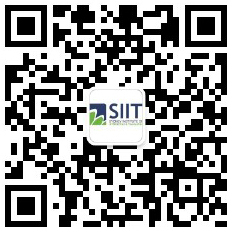 SIIT is a registered dual-sector provider which offers education services to international students. In order for us to provide education and training services to overseas students, we must comply with the rules and regulations of the Federal Government, TEQSA (Tertiary Education Quality and Standards Agency) and ASQA (Australian Skills Quality Authority). The ESOS Act requires SIIT to maintain a current list of authorised agents. SIIT Marketing Team recommends that authorised agents visit the Department of Home Affairs’s (DHA) website for updates and visa enquiries.